Mark surrounds himself with people that complement his own work ethic and dedication to the thoroughbred. Introducing the team at Minervini Racing - all with one goal - to compete at the highest level. Michelle also works in the stables, attends race meetings and supports Mark, their staff and clients wherever possible. Michelle's contribution to the success of Minervini Racing is immense and very much appreciated. An enthusiastic and reliable young man, Shae complements Mark via his role as stable foreman. Shae is always asking questions, and is keen to learn - qualities that will hold him in good stead as one day he hopes to be a trainer in his own right. 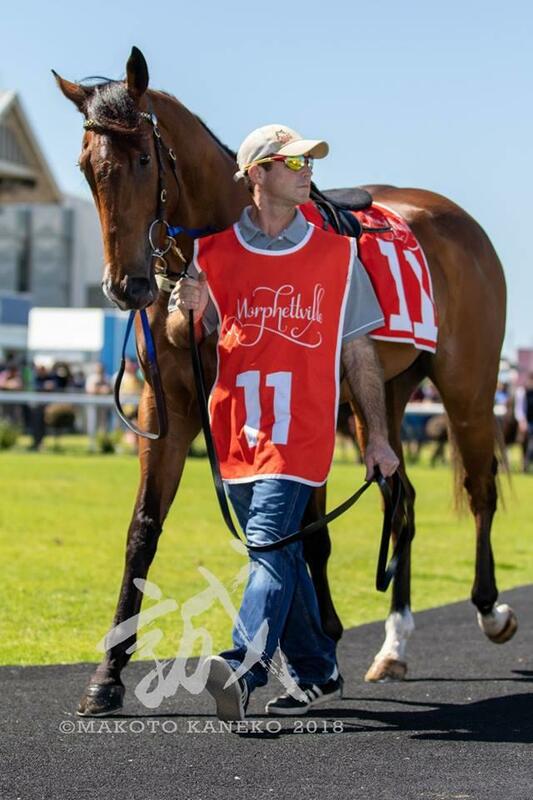 Shae joined Minervini Racing in 2016, and his close working relationship with Mark, and ability to ride work are invaluable. Shae's daily duties include staff management, horse preparation and owner communication. 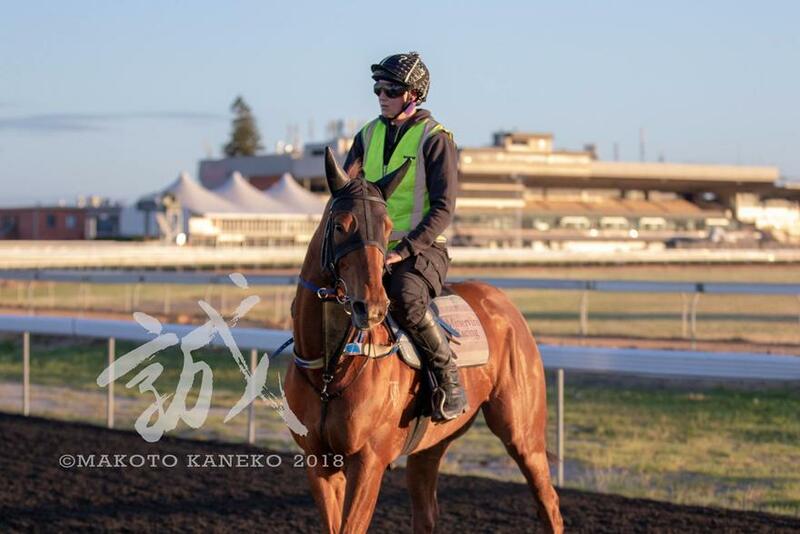 Alana joined Minervini Racing in early 2018 as a track rider and stable hand. Her experience is invaluable and the horses really appreciate her gentle nature. Ben Clarke is from a great racing background in the Northern Territory. He joined us in 2018 as a stablehand and strapper. Stephanie has worked for the stable in a part-time role since 2015, whilst completing her studies at Sacred Heart College. 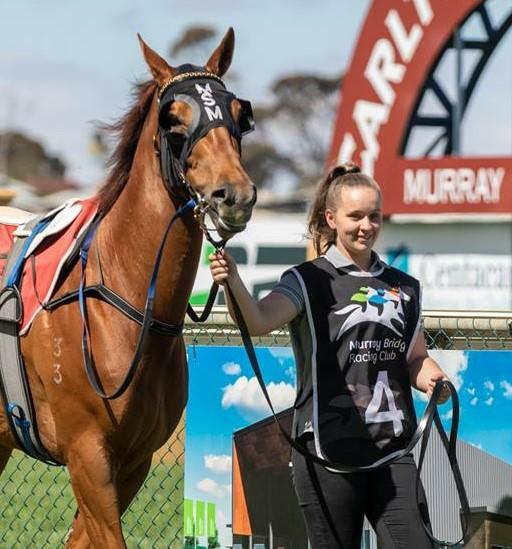 Stephanie recently led in her first winner - Musical Query at Murray Bridge, and we look forward to it being the first of many. Nicole assists Mark and the team with all aspects of the business. She works part time in the stable and on race days either strapping horses or takes on a public relations role. Nicole also assists with our social media, marketing and stable functions. Holly graduated from the University of Sydney in 1998. Following several years working in a mixed practice interstate and in the United Kingdom she returned to her hometown of Adelaide. 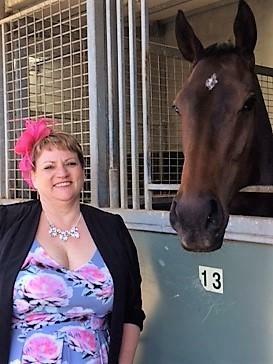 Holly joined the Morphettville Equine Clinic in June 2008, passing her ACVSc membership examination in Equine Medicine in July 2010 and Equine Surgery in July 2012. Her equine medicine interests include respiratory and gastrointestinal disease. She has a particular interest in racetrack lameness. 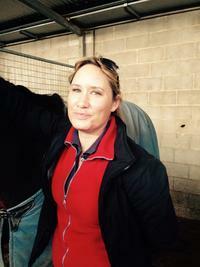 In 2012 Holly became a director/partner of the Morphettville Equine Clinic. Holly works closely with Mark and his team ensuring the horses health, well being and athletic soundness. Master farrier Rob has worked closely with Mark for many years now. He is brilliant with any hoof issues that crop up from time to time. Rob is always on hand, easy going and approachable.